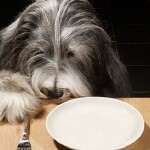 Your have probably heard of fish oil Omega 3’s health benefits for people and same goes for our little pooches. for longer. Even a formidable opponent like cancer had better watch out for the power of omega-3, which has been shown to delay the growth and impede the spread of the disease. 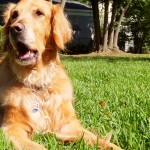 Omega-3 will not only help your pup feel better, but he will look better, too, as his coat regains its natural sheen. If you really want to help your pup or yourself, research shows that the plant based Omega 3 supplements or raw foods are not absorbed the same way. 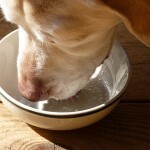 Your pup’s body can’t convert it to DHA so there is no need to convince Fido to eat his veggies. Nuts and flaxseed contain Omega-3, but studies show the omega-3 found in fish body oils offers the greatest health benefits. 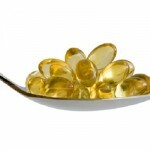 The most efficient source of omega-3 for your pup comes in fish oil capsules that can instead of supplements. There is approximately 100 mg of EPA/DHA in one small sardine. You can even share the benefits of omega-3 with your canine companion by buying fish oil supplements that both you and your pup can take. 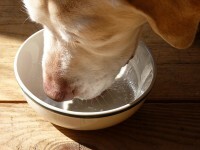 The recommended dosage of omega-3 for dogs varies by weight. 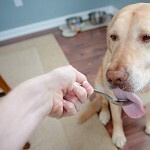 For every 30 pounds of body weight, give Fido 1,000mg fish oil containing 300 mg of EPA/DHA combined. 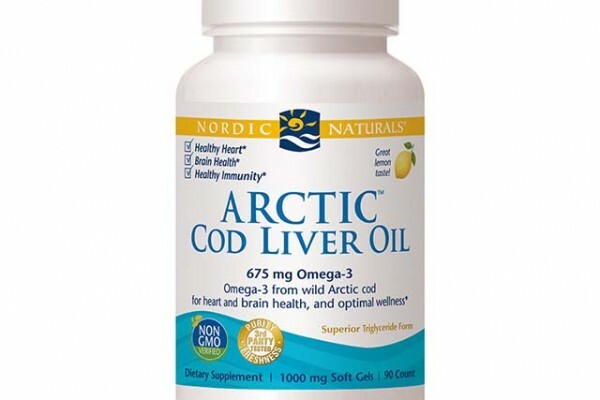 If your pooch needs more than an average dose to help combat more serious health problems, up the dosage to a maximum of 1,000mg fish oil per 10 pounds of body weight. If you are unsure about how much your dog weighs, ask your vet for help. Adding fish oils to your pup’s diet will improve his health but may also cause a deficiency in Vitamin E, which is another essential nutrient. 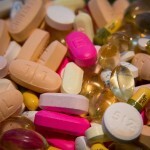 Along with fish oil supplements, give hi 1 to 2 IUs of vitamin E per pound of body weight. the most accurate for its.